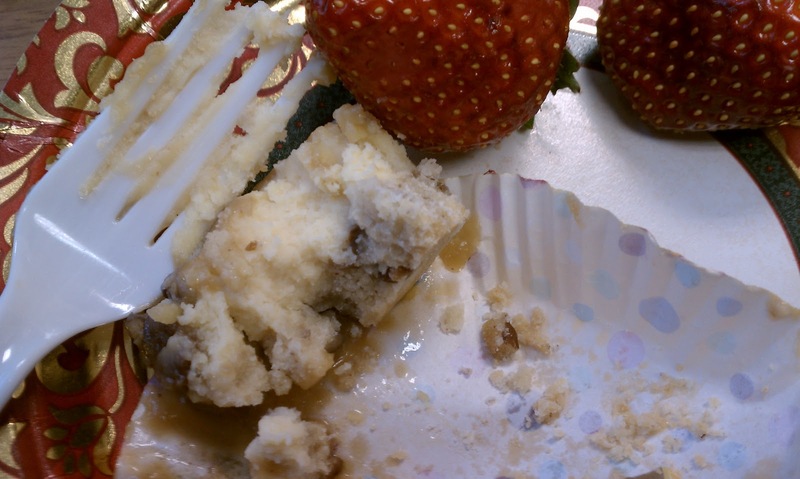 Women on a Mission: Mom Edition: OMG—BEST CHEESECAKE EVER! O.M.G. I just had the best cheesecake in my life. The crust is shortbread; equal to Russian Tea Cakes, which are my all-time favorite cookies! I'll share the recipe as soon as I pry it out of my friend's hands.